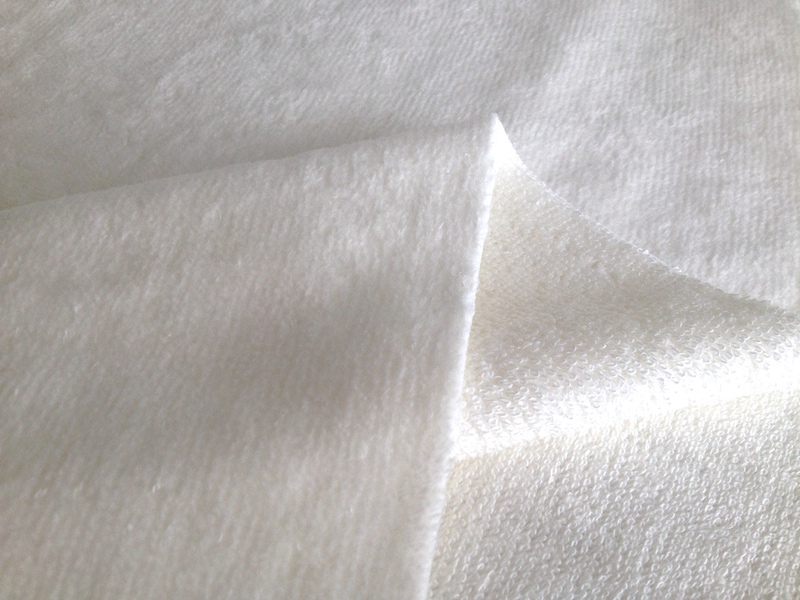 Bamboo warp knitted velour fabrics are the Eco-friendly fiber warp knitted terry velour fabric with the characters: Green & Healthy, Extremely soft, Naturally, Anti-bacterial, Highly water absorption, Anti-fungal, Anti-UV, Hypoallergenic, Biodegradable and bamboo fabric will stay amazingly soft even after repeated washes. 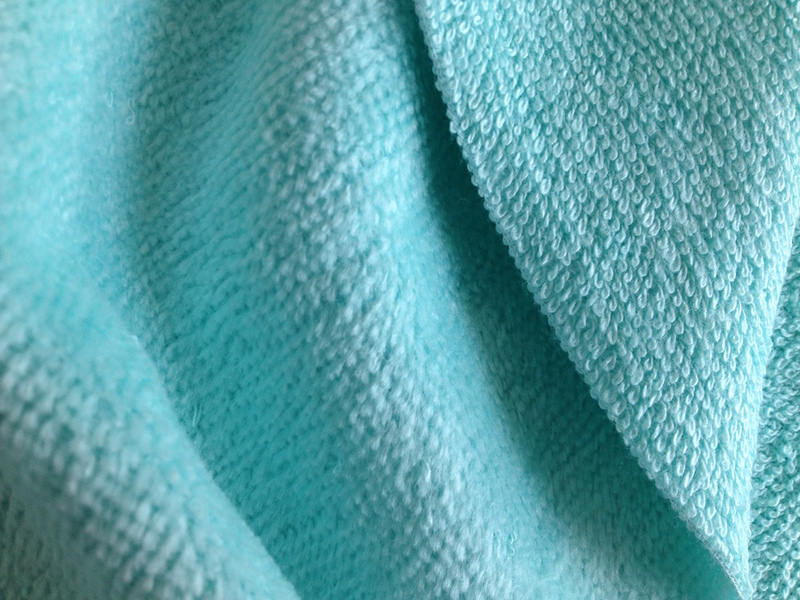 Liahren warp knitted velour fabric have good quality of anti-bacterial, natural green, washable durability, extremely soft feel, good bright colors, gorgeous luster, breathable and fine workmanship which are quite appreciated by all our customers. A级品质 A Grade Quality (A Grade QC gurantee); OEKOTEX 100 STANDURD. 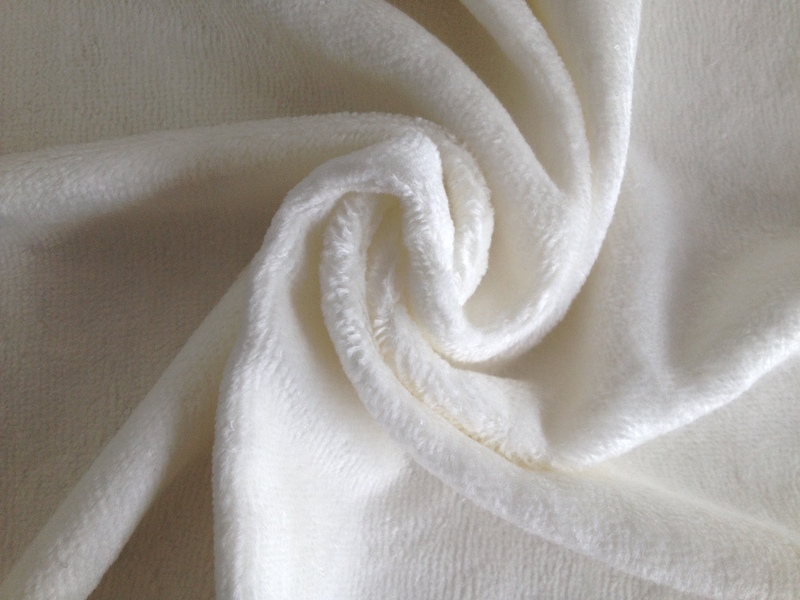 Liahren is the creator and leading manufacturer of eco-friendly bamboo fiber fabrics with about 12 years production experience. Quality control team: liahren always control the products quality strictly and not allow any second level products to enter the markets to break liahren brand whcih liahren are always pround of. 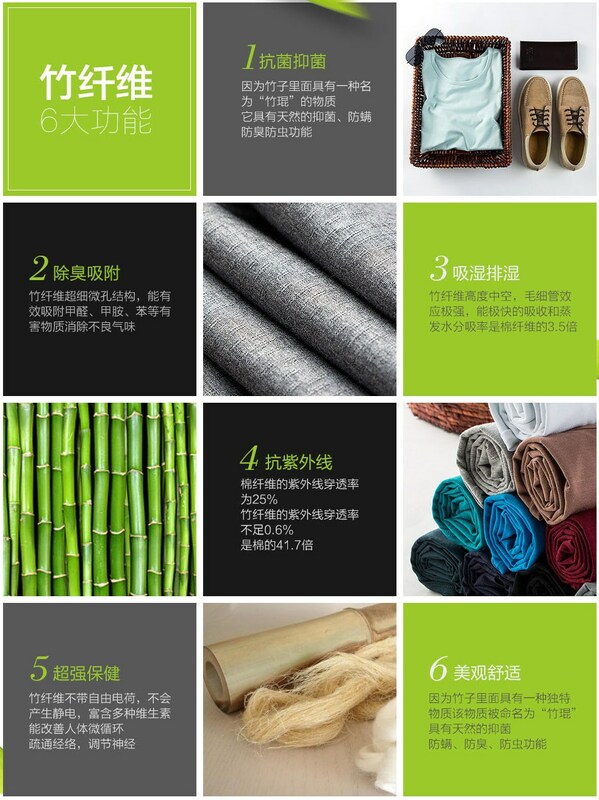 Cost advantage: with about 12 years bamboo products development and production, we well control the bamboo materials cost and production system to gurantee the competitive price. Products development: Liahren have professional products development and design team for new products development and new design to meet and lead the markets need. 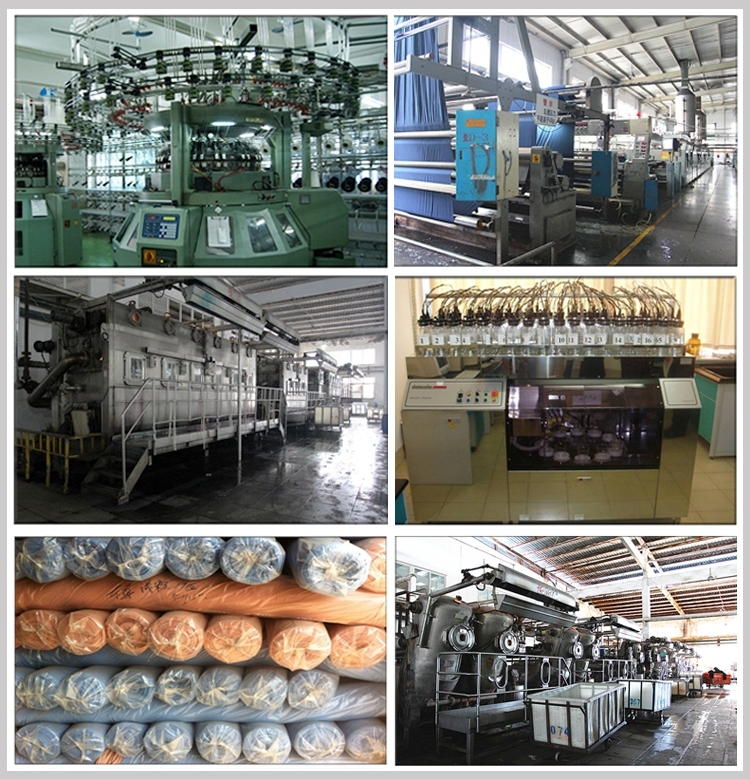 Advanced production line: Liahren group have the most advanced prouduction line with 70% imported machines and others are also new developed china machines to gurantee the products quality. Production advantage: Liahren have big factory with professional production team to gurantee the stable production capacity and supply. Service: Liahren have the professional production team, sales and service team to supply the top quality products and professional service. 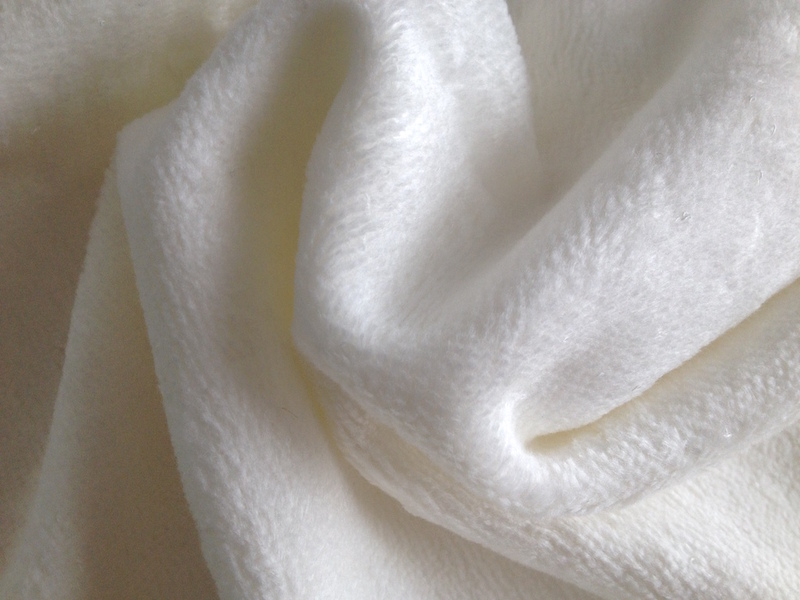 Liahren can gurantee the products quality.